The Evans System Blue snare head was designed in collaboration with Scott Johnson of the world renown Blue Devils Drum and Bugle Corps. It features a softer feel yet maintains the tonal clarity and projection necessary for a championship winning drum corps. Previously, snare lines had to choose whether they wanted tone or feel, always having to sacrifice one for the other. New materials find the perfect balance, giving snare lines access to the best of both worlds. 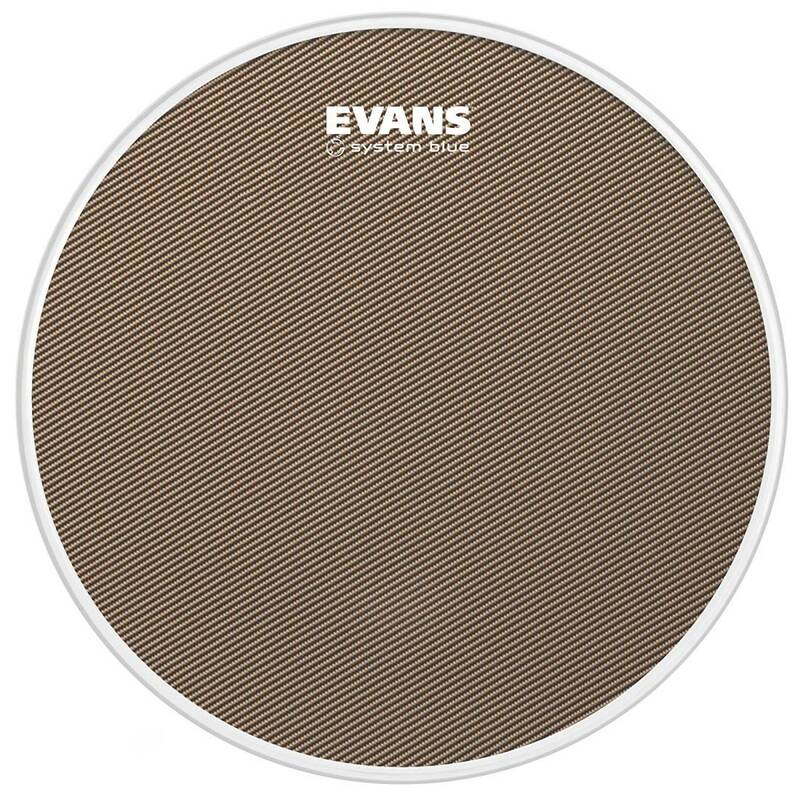 Snare lines will benefit from reduced fatigue when using these drumheads.